Welcome to the website of the international Felix Count von Luckner Society! This website is the place where you can learn about all our goals and the means how to reach them. 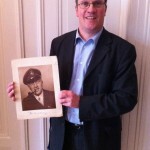 Of course, we will provide information on Felix Count von Luckner, the “Sea Devil” from World War I, the globetrotter, cosmopolitan and freemason, the exceptionally gifted speaker and entertainer and last but not least: the sailor von Luckner. Almost daily we receive questions concerning the life of the Count, new information from people from all over the world. Why are people still interested in Felix Count von Luckner and his life? We wish to give answers. We are very happy, that from the year of our foundation (2004) many new members from more than 20 nations found their way to us and applied for membership. We got many help during all the years, with advices, information, donations in money and in kind and of course by the work for our members. We cordially thank all those, who supported us. Please, enjoy our website and feel free to contact us for questions. We will be happy to answer them. The team of the international Felix Count von Luckner Society. In this year we will for the first time open our museum at the “night of the museums” – we will keep you informed. Join us on the Market Place! Members of our society in front of the plaque honoring Count von Luckner. Saturday 9. 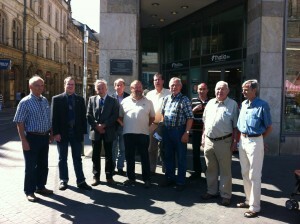 Members of our society met near the new plaque for those who saved Halle in 1945 from destruction. The reason for that meeting was the birthday of the Count and think of him in good memory. We could talk to other Halle citizens and could thereby inform about our intentions and what we have in mind in detail. Highly appreciated was that Hans-Dieter Kuhrt handed over the tie or belt the words “Danke” and “Hallenser” are written of. Mr. Kuhrt had laid this down on April 19 under tears, when the above mentioned plaque was unveiled. We will preserve this in our archive and show this in our museum. Perhaps we can even welcome Mr. Kuhrt to our society. Today we received a donation in kind from Australia. 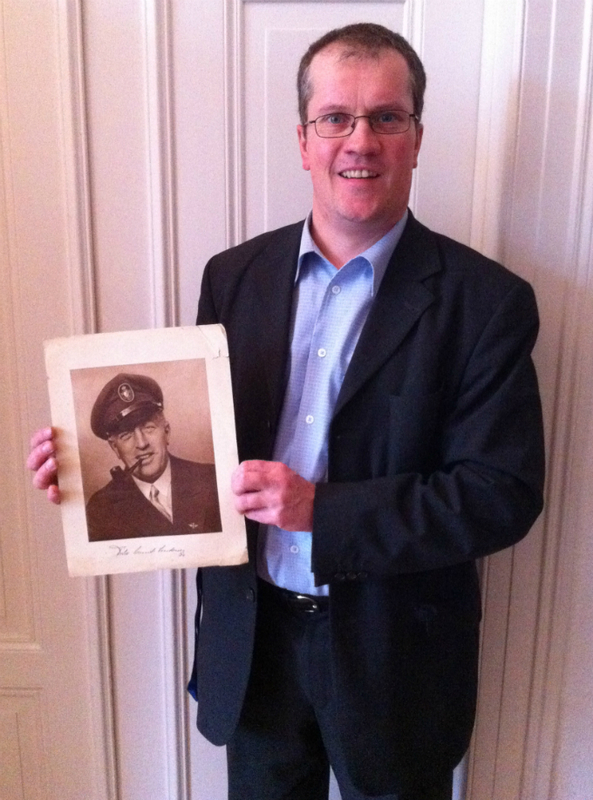 Mr. Vaughn Dixon sent an original big picture of Count von Luckner to us even signed by him in 1938. Probably the autograph was given during von Luckner’s cruise with the “Seeteufel”, when he went to the South Seas, New Zealand and Australia. 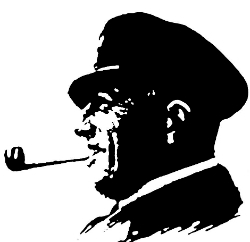 Thank you, Mr. Dixon, for your kind donation, which is appreciated by us. We will preserve the picture in our archive and museum. 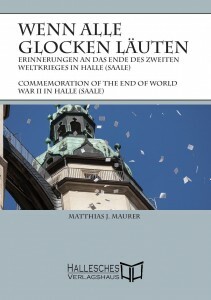 April 19, 2012 Good news: we got Felix Count von Luckner honored here in Halle. 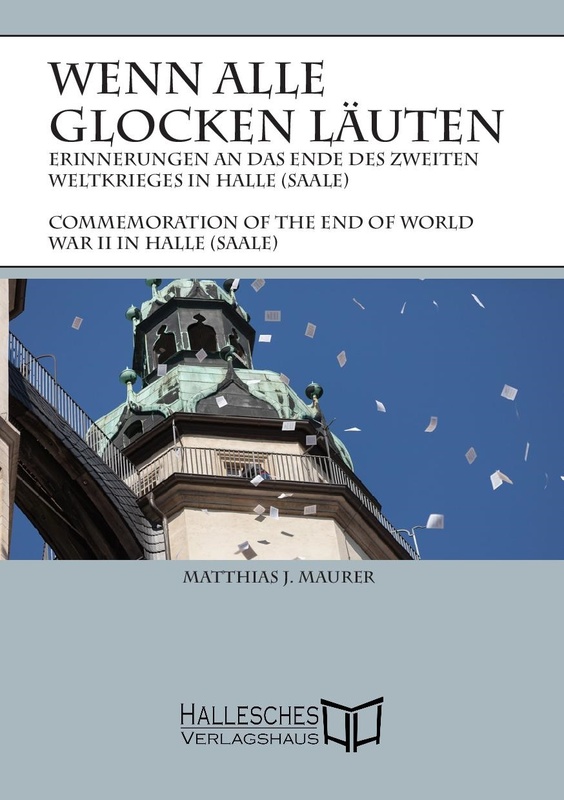 The background: for the third time the church bells rang on April 19, 10.55 a.m., the time when in Halle World War II ended 67 years ago. This tradition is organized by our society. 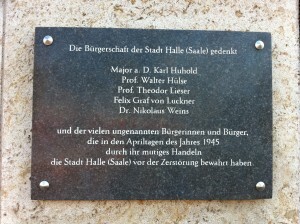 This time we got a plaque unveiled remembering those Germans, who helped saving Halle from being destroyed. The name of Count von Luckner is among them. This was initiated by the FDP, a liberal political party in Germany. About 250 citizens were with us listening to the bells. Then a prayer was held in the Marketplace. 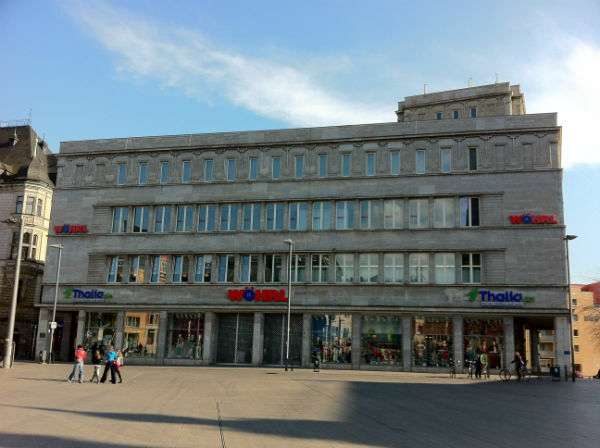 In the private department store Wöhrl we afterwards unveiled the plaque. 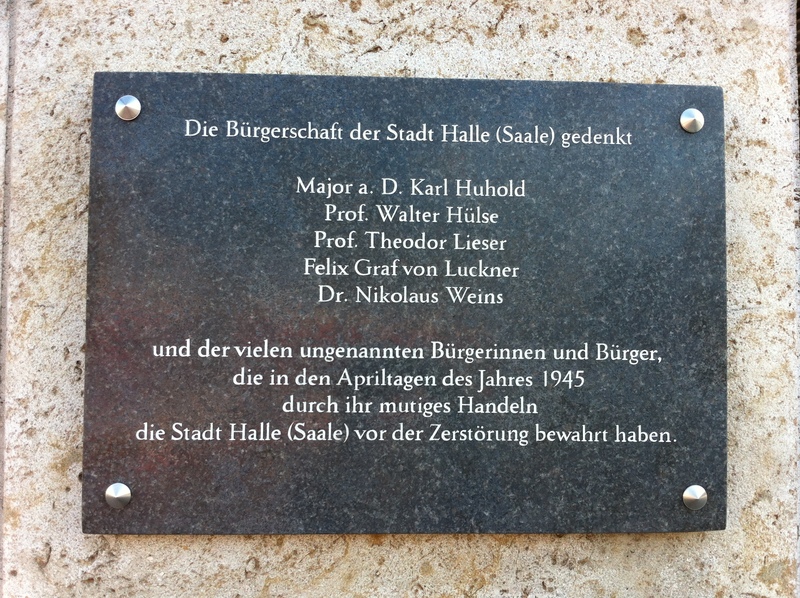 The names of Karl Huhold, Walter Hülse, Theodor Lieser, Felix Graf von Luckner and Nikolaus Weins are to be seen. Almost under tears an old man put flowers in front of the plaque thanking us and Felix Count von Luckner for his role in World War II. The old man as a kid was with fears waiting for the bombers in the basement of his house, the bombers did not come. Thanks to the FDP for their work and the owner of the building, that the FDP and we could place the plague at their house. Hier ist die Tafel für die Retter der Stadt Halle angebracht, links an dem Pfeiler sieht man sie. Here you will find the film made by our local TV station..